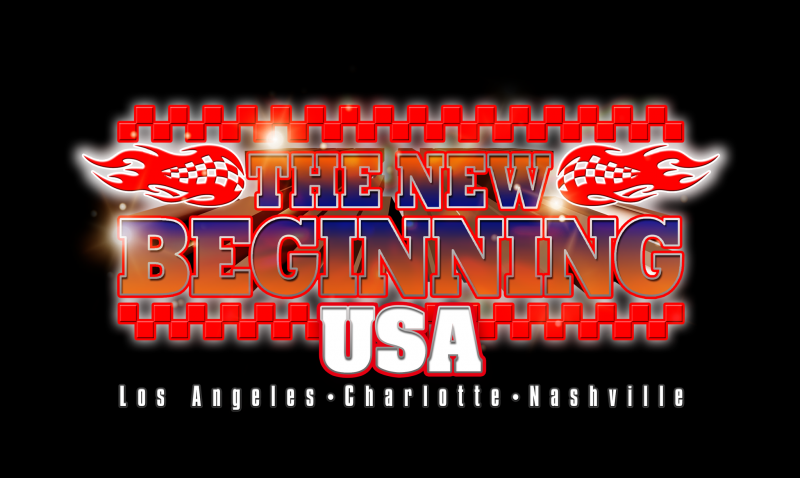 As previously announced, NJPW is headed to Los Angeles on January 30 and Charlotte, North Carolina on February 1 for its The New Beginning USA Tour. Both events have already sold out, although more tickets will be available in Los Angeles on January 15 at 10 am PT. NJPW has revealed a third city has been added to the tour and the company will now make a stop in Nashville, Tennessee on February 2 at the War Memorial Auditorium. Tickets for the event will go on sale January 15 at 10 am CT.
NJPW is gearing up for a big 2019 where they will also hold events at the American Airlines Center on July 6 in Dallas, Texas to kick off the G1 Climax tournament and they will be heading to England on August 31 at the Copper Box Arena.